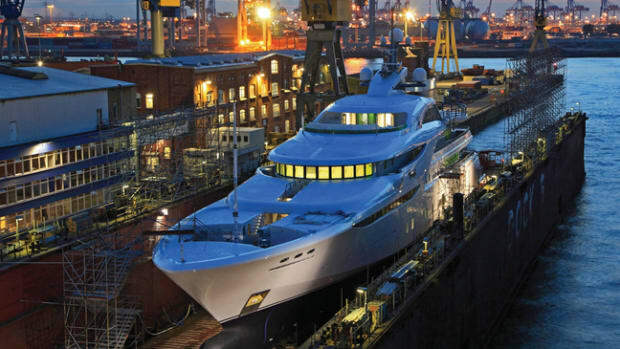 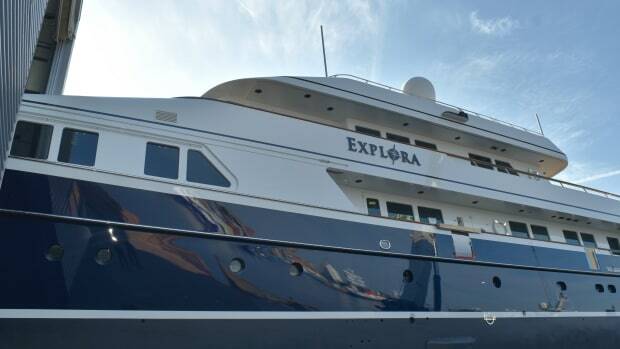 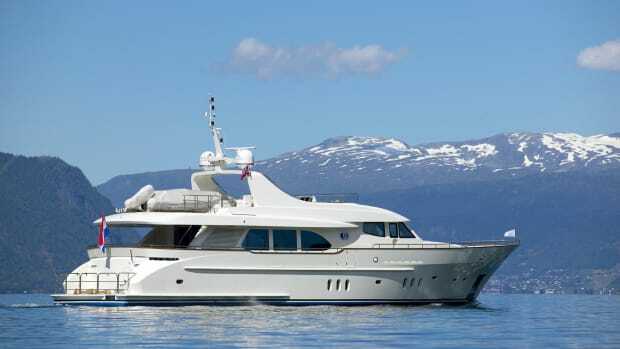 Moonen Shipyards has finished the five-month refit of 29-meter fast displacement M/Y Ciao. 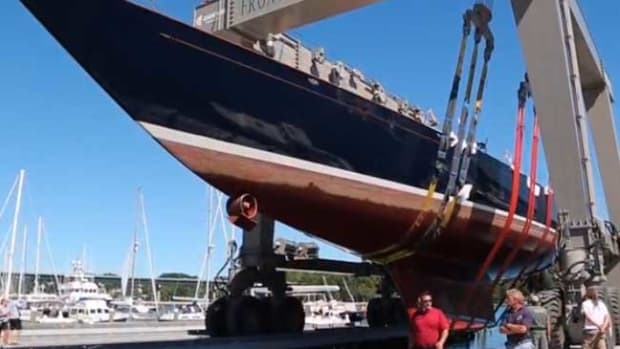 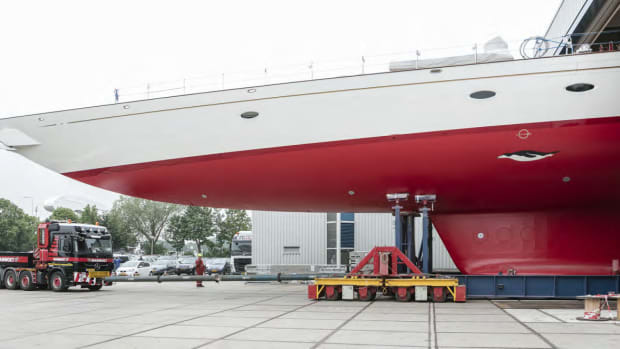 180-foot (33-meter) Vitters ketch Adele has completed an extensive refit by Huisfit, Royal Huisman Shipyard’s division for superyacht refit and repair. 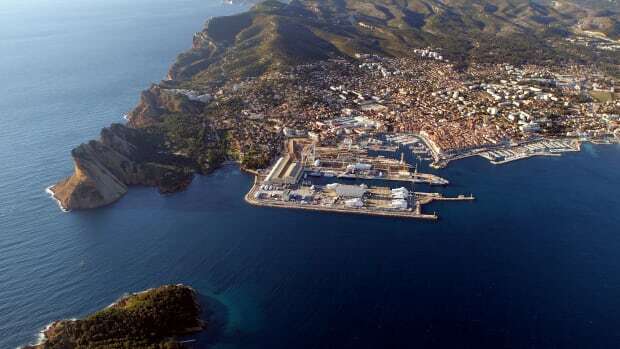 Blohm+Voss announced plans for new superyacht refit facility in the South of France.